What do you do when your birth goes in a completely different direction than expected? How do you recover, find peace, and prepare for the birth of another baby? What happens if your second birth also has a dramatic turn of events? This is the experience of this week’s guest. In this episode of Yoga|Birth|Babies, I speak with dance artist, yoga teacher, and mom of two, Erin Cairns Cella. She bravely opens up about her two complicated births, how she was able to surrender to the experience, and find her way to find ease. 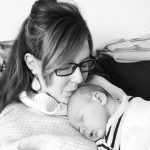 Erin’s honesty and insight may offer support and comfort for those who also underwent a challenging birth. Learn a bit about Erin’s background. Handling life with two under two! How her two pregnancies were very different. Unpacking Erin’s intense first birth experience. How Erin physically and emotionally healed after her first birth. The mental and emotional work Erin did to prepare for her second birth. Learning about Erin’s second birth. How Erin found ease in complicated births. Erin’s advice for new and expectant parents. Where you can find Erin’s work and classes. Erin Cairns Cella (MFA, RYT) is a dance artist, yoga teacher, and mom of two She holds an MFA in Dance, Choreography, and Performance from Temple University, and has served as Adjunct Faculty in the dance departments at Temple University and Iona College. 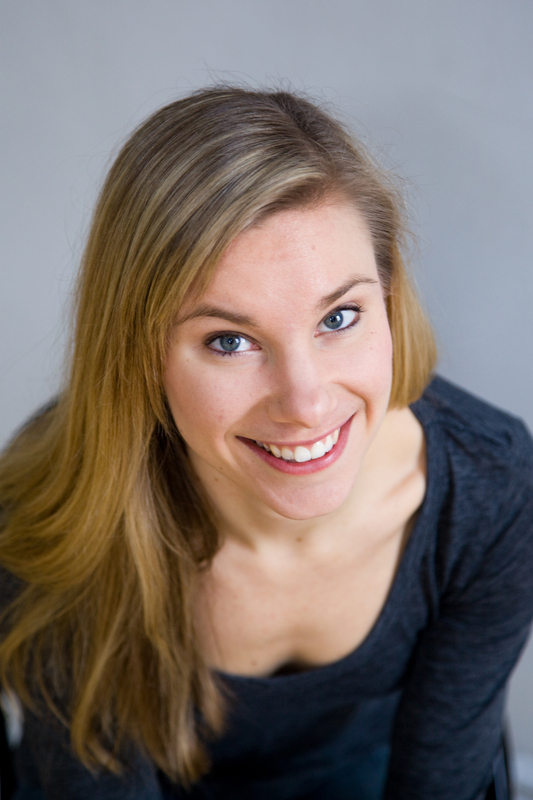 Erin teaches ballet, modern, barre and yoga and prenatal movement classes throughout NJ and NYC. Erin’s yoga practice began in 2005 after being introduced to yoga as a form of physical therapy, and she went on to complete her 200-hr training under the guidance of Jennifer Yarro at Frog Lotus Yoga in North Adams, MA. 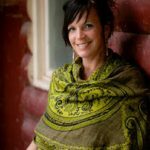 Her classes are deeply rooted in anatomical awareness, alignment, and injury prevention, and are a unique and fun blend of mindfulness, yoga and dance training. Find her at Ballet Arts NJ and Montclair BABY. Find her at: Ballet Arts NJ and Montclair BABY.